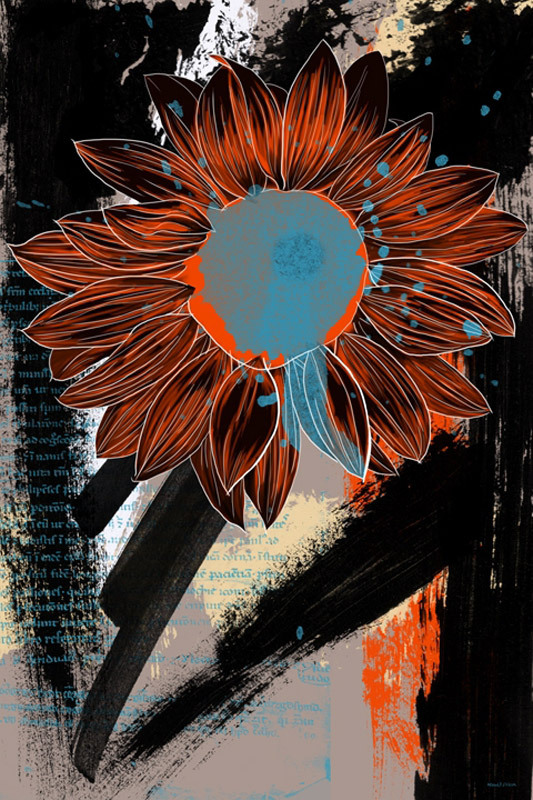 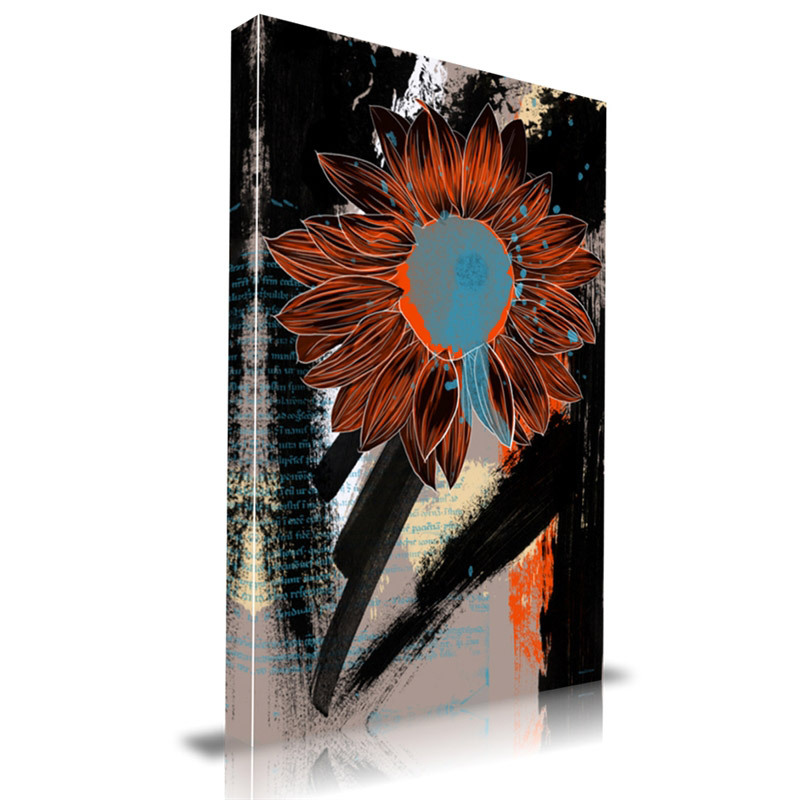 Sunflower - 36" x 48"
Constructed with museum grade archival canvas and ink that is resistant to fading and scratches. 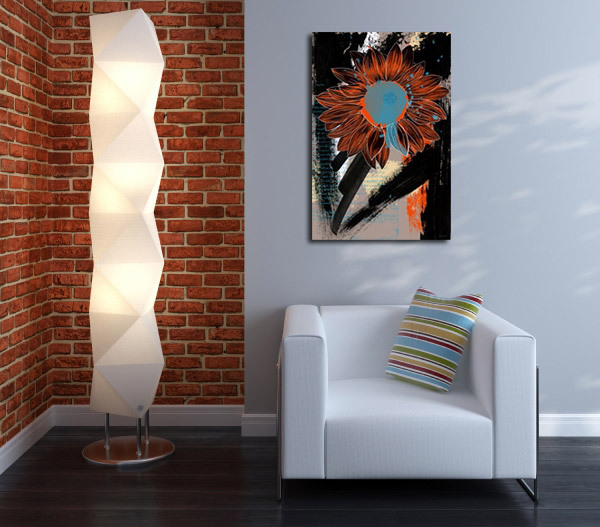 All artwork is designed and manufactured in Downtown, Los Angeles and comes stretched on 1.5” stretcher bars with mounting hardware included. 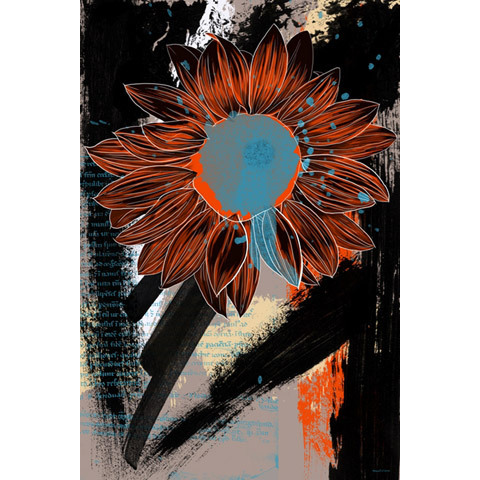 Please note: detail images depict 24" x 36" size over a chair.